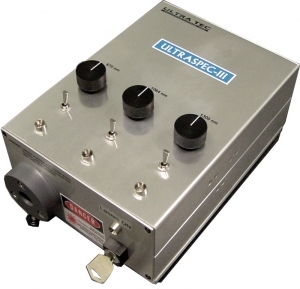 Our patented ULTRASPEC-III coherent laser illumination source is designed to meet the needs of today’s photoemission microscopes as well as backside imaging stations. 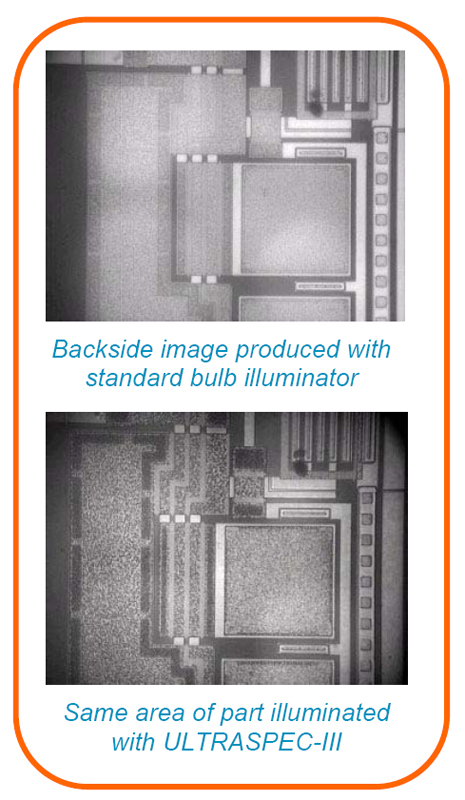 In standard configuration with laser wavelengths at 660nm, 1064nm and 1300nm, you have the immediate flexibility to illuminate just the topside or silicon surface and then switch to 1064nm (or 1300nm if you have a longer wavelength sensitive camera) for crisp high contrast backside imaging. The system produces superior backside images through the silicon with phase-blended laser illumination. You wouldn’t limit your microscope with improper optics, so why limit it with improper illumination? In the image below, note how the monochromatic source brings out diffraction limited details in the backside image. 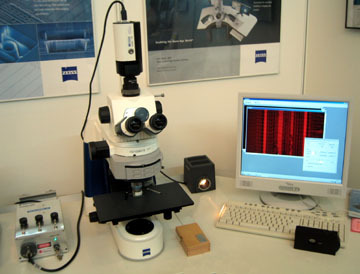 ULTRASPEC-III gives no chromatic aberration and is also compatible with many oil immersion objectives. 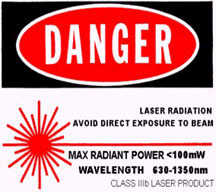 6472.1 ULTRASPEC-III Laser illumination System – 3 blendable laser lines @ 670nm, 1064nm and 1300nm.